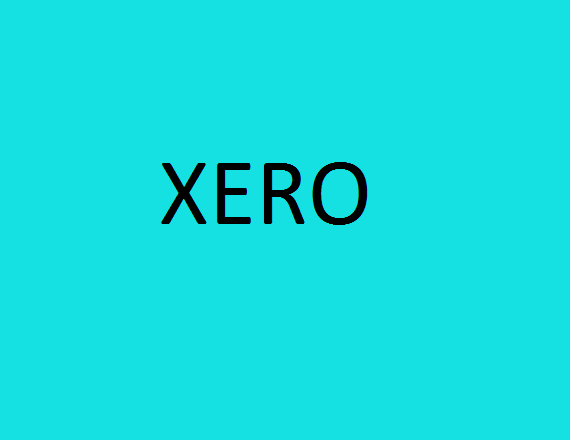 XERO software is highly demanding into the accountancy sector. Our Xero training will empower you to understand all the features of Xero. It’s great software to start to get a process to save your time and get you on the right track with the help of financial reports. We provide one-to-one training which is flexible and can be done over weekends or to suit your schedule. This training gives you the confidence to use XERO software and how to deal with technical aspects. Introduction to Xero "Beautiful Accounting Software"
Why get training from a Qualified Accountant? The best training always comes from those who are qualified Accountants who know how to implement XERO into your business or get you trained on. After completion of Xero Training, you will have a clear understanding of how to use Xero Software and how to add Multi-user so that they can access the Xero at the same time. As Xero is online software, so there's nothing to install and everything is backed up in a cloud. You will also get XERO Advisor certified that give you the skills needed to set up new clients and carry out day to day activities. Finally, contact us if you are looking to enhance your skills and what to apply for dream jobs. Get in touch to find out more details about our training and courses by calling on 02037908674 in London office and 01212959988 in Birmingham Office or email on support@fctraining.org.